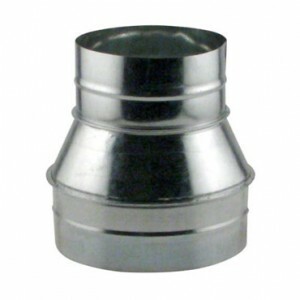 12 in x 25 ft. class I aluminum flexible ducting. 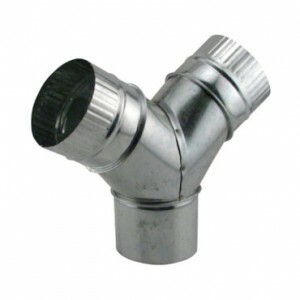 Includes 2 hose clamps. 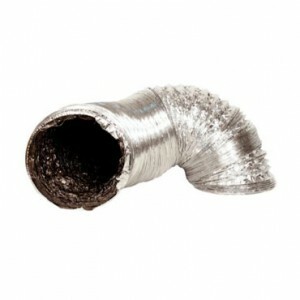 10 in x 25' ft. class I aluminum flexible ducting. Includes 2 hose clamps. 8 in. 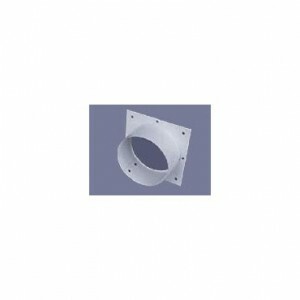 x 25 ft. class I aluminum flexible ducting. Includes 2 hose clamps. 6 in. 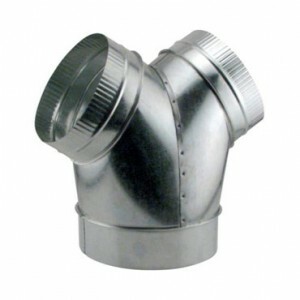 x 25 ft. class I aluminum flexIble ducting. 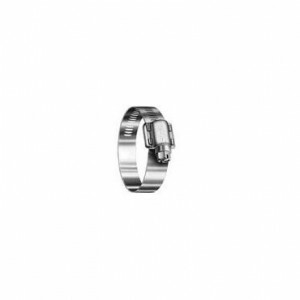 Includes 2 hose clamps. 4 in. 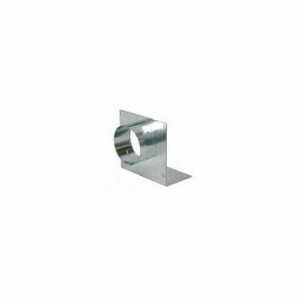 x 25 ft. class I aluminum flexIble ducting. Includes 2 hose clamps. 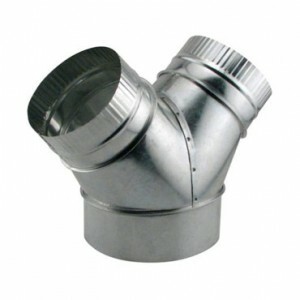 Ideal-Air Wye Branch 4" x 4" x 4"
4" x 4" x 4" Y ducting. Heavy duty galvanized steel. 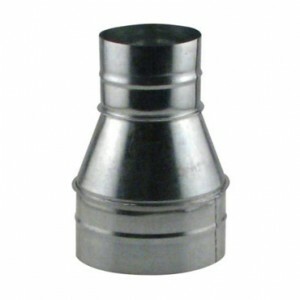 Ideal-Air Wye Branch 6" x 6" x 6"
6" x 6" x 6" Y ducting. 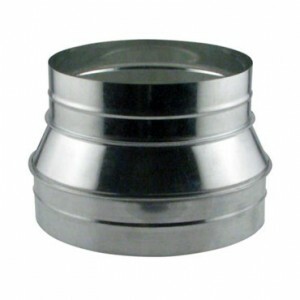 Heavy duty galvanized steel. 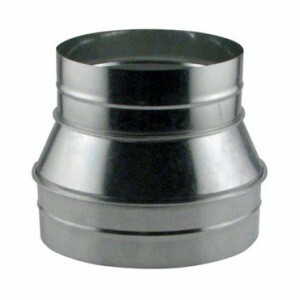 Ideal-Air Wye Branch 8" x 6" x 6"
8" x 6" x 6" Y ducting. Heavy duty galvanized steel. 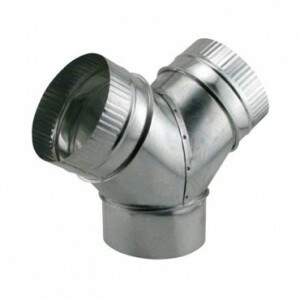 Ideal-Air Wye Branch 10" x 8" x 8"
10" x 8" x 8" Y ducting. 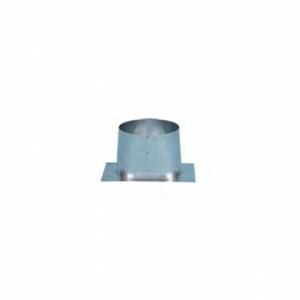 Heavy duty galvanized steel. 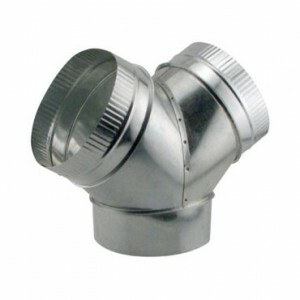 Ideal-Air Wye Branch 8" x 8" x 8"
8" x 8" x 8" Y ducting. 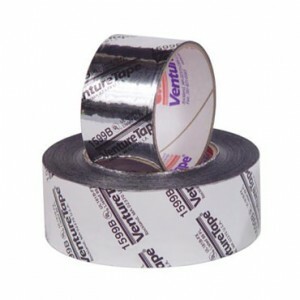 Heavy duty galvanized steel.